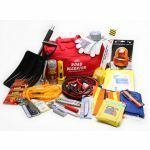 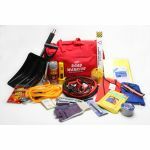 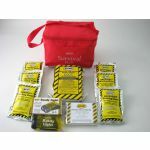 When abroad or out and about its a good idea to be prepared. 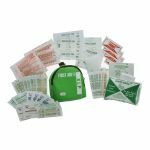 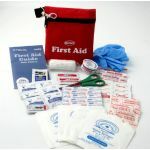 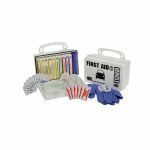 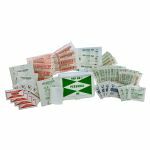 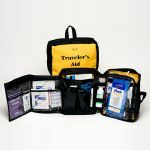 Medical attention may be far off or unreliable but if you are prepared with your very own travel first aid kit you can provide the first aid needed on the go. 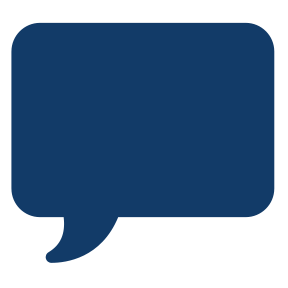 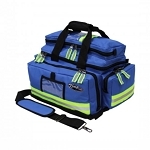 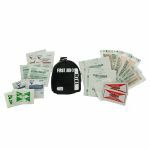 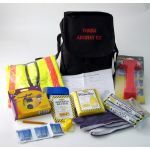 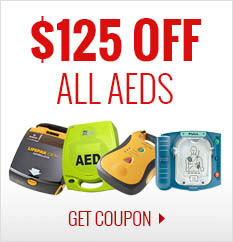 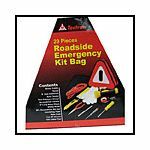 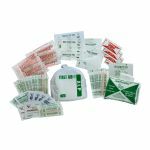 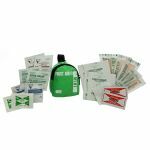 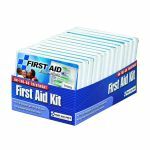 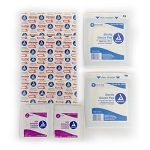 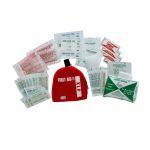 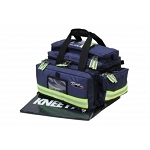 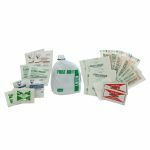 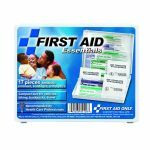 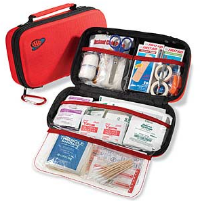 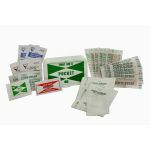 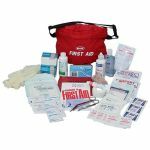 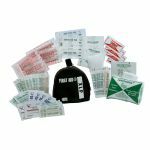 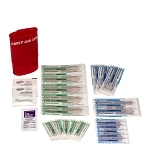 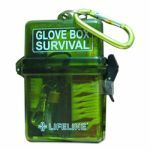 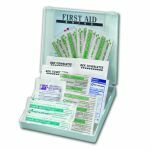 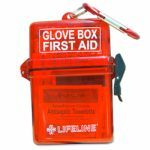 Travel first aid kits are usually light and compact and can easily stow away in your luggage or glove box.